In an immediate follow up action of last week's Cabinet approval for creation of the posts of Chairman and Technical Members of the National Anti-profiteering Authority under GST, the Government today issued orders appointing senior IAS officer Shri B.N. Sharma, as the first Chairman of this apex Authority in the rank of Secretary to Government of India, says an official release. Shri B.N. 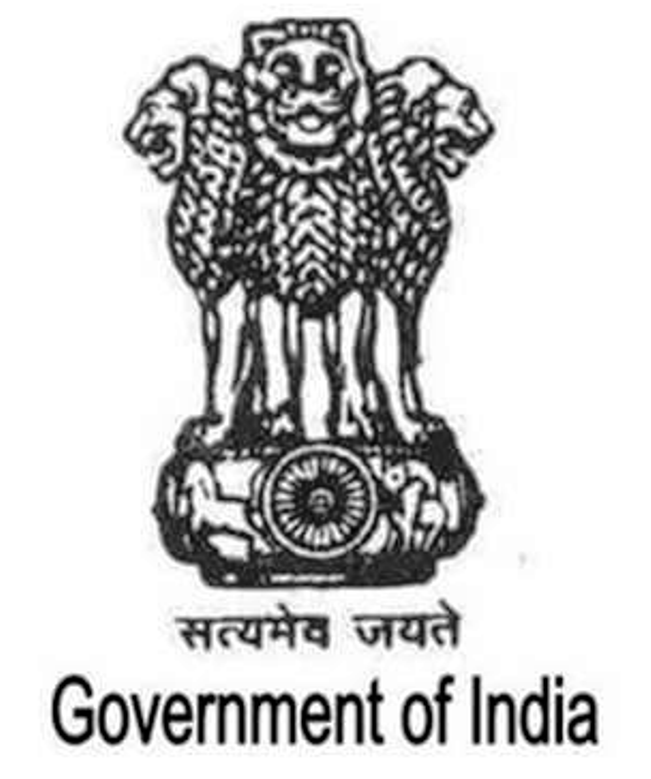 Sharma, an IAS officer of 1985 batch belonging to Rajasthan cadre, is currently posted as Additional Secretary in the Department of Revenue, Ministry of Finance. Shri B.N. Sharma has been closely associated with the formulation of GST and its implementation. He has also worked as Additional Secretary in the Ministry of Power and prior to that, in the Commercial Taxes Department in the State of Rajasthan. As its first Chairman, Shri B.N. Sharma is expected to give a direction to the Authority in boosting the confidence of consumers that GST is a ''Good and Simple Tax'' in the overall national interest. Shri B.N. Sharma would be assisted by four senior officials of the rank of Joint Secretary and above, who have been appointed as Technical Members in the Authority. These officials are Shri J.C. Chauhan, Chairman Tax Tribunal, Himachal Pradesh; Shri Bijay Kumar, Principal Commissioner GST, Kolkata; Shri C.L. Mahar, Principal Commissioner GST, Meerut; and Ms. R. Bhagyadevi, ADG, Systems, Chennai. The appointment orders of Shri B.N. Sharma as Chairman and of the other officials as Technical Members of the Authority were issued on the recommendation of a high level Selection Committee headed by Shri P.K. Sinha, Cabinet Secretary. Revenue Secretary, Chairman, CBEC and Chief Secretaries of States of Maharashtra and Tamilnadu were the other members of the Selection Committee. The Authority has been set up for a two-year period, which would begin from the date Shri B.N. Sharma assumes charge as Chairman. The Authority is mandated to ensure that the benefits of input credit and the reduction in GST rates on specified goods or services are passed on to the consumers by way of a commensurate reduction in prices. With the Chairman and Technical Members now having been appointed, the Authority becomes functional thereby reassuring consumers of Governments' commitment that GST would result in lower prices of goods and services. It may be recalled that in almost every meeting, the GST Council has been engaged in rationalizing and reducing the GST rates on a wide spectrum of goods and services. The last and indeed the most significant reduction took place from midnight of 14 November, 2017 when the GST rate were slashed from 28% to 18% on goods falling under 178 headings. This now leaves only 50 items which attract the highest GST rate of 28%. Likewise, a large number of items witnessed a reduction in GST rates from 18% to 12% and so on with some goods being completely exempt from GST. In addition to the Authority, the institutional mechanism for effective implementation of the "anti-profiteering" measures enshrined in the GST rules consists of a Standing Committee, State level Screening Committees and the Directorate General of Safeguards in the Central Board of Excise & Customs (CBEC). Consumers who are aggrieved that there has been no commensurate reduction in prices may apply for relief to the Screening Committee in the State. After forming a prima facie view on the substance of the application, the matter would be referred to a Standing Committee at the Centre. The Standing Committee shall, in turn, ask the Director General of Safeguards, CBEC to carry out detailed investigation. The Director General of Safeguards shall report its findings to the Authority. The Screening Committee is expected to look into complaints of local nature while the Standing Committee would ordinarily enquire into cases of mass impact with All India ramification. Once the Authority confirms there is justification to apply anti-profiteering measures, it has the authority to order the business concerned to reduce its prices or return the undue benefit availed along with interest @18% to the consumers of the goods or services. If the undue benefit cannot be passed on to the consumers, it can be ordered to be deposited in the Consumer Welfare Fund. The Authority also has the power to impose penalty on the defaulting business or even order the cancellation of its registration under GST.